A common question I receive from friends, family, and prospective customers is how to choose their first fountain pen. Those not familiar with fountain pens aren't conversant with the intricacies of converters, nib sizes, line widths and inks. The length of the barrel, the cap, the manufacturing material, the size of your hand and whether you are left handed or right handed should play a part in the decision making process. Modern manufacturing processes create an infinite number of writing experiences through innovative design. Breaking a fountain pen down into its relative components can help answer the question of how you can choose your first fountain pen. Physical qualities of a fountain pen. The size of a pen really does matter. When I switched from using an iPhone 5 to an iPhone 6, the former fitted into my favourite jacket pocket better. The bigger phone wouldn't lie down the way I was accustomed to. It stuck at an awkward angle and the corners jammed into the material. I had to change the way I fastened the seat belt when I drove because the phone would get in the way. It's the same with fountain pens. Consider the size that you might be comfortable with. If you want to carry your pen in a trouser pocket then small is good. A full-size pen works clipped in a shirt pocket and may be easier in the hand. Barrel width is a factor. If you have smaller hands you might not like a bulky pen. On the other hand, those with larger fingers may have trouble enjoying a thinner pen. In general bigger pens are also heavier (but not always). Barrel construction comes in many forms. Some manufactured from light resin. Thin and strong. Other barrels combine a heavy brass inner tube to give the exterior support. Fountain pen nibs come in different shapes and sizes. Large pens generally carry large nibs and small pens carry small nibs. Decide which you think you will prefer and try writing with a few options if you get the chance. There is a huge variation in writing experience given by nibs, and price dictates this. A lower cost Noodler's Ink fountain pen promises a scratchy experience, while a higher end Waterman is sure to be smooth. Of course a scratchy nib can be fixed with some sanding on a very fine grit sanding pad, but you wouldn't want to do this on your $200 pen. Consider whether you prefer to write with a thin line or a thick line. Nibs have much the same characteristic as ballpoints or roller balls in this respect, except with greater variety. Nibs come in all shapes and sizes and deliver a line that is anywhere between double broad (you're almost painting) to extra fine (as thin as a technical drawing pen). The country of origin as well as the brand also makes a difference. Japanese nibs produce a very fine line when compared to a German made nib of the same size. Compare a fine nib from the German company Kaweco against a fine nib from Pilot or Platinum and you will see a huge difference in line thickness. 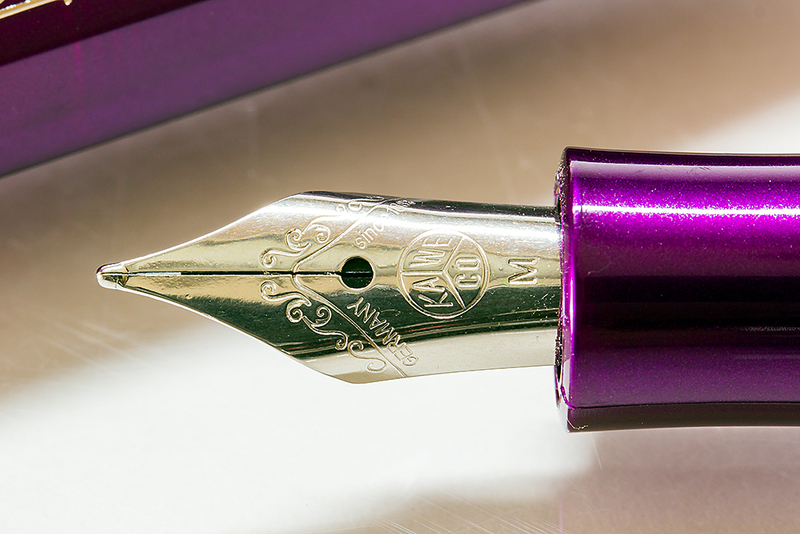 Noodler's Ink make pens that are famous for their flex-nibs, delivering a line thickness based on tines that open and close slightly depending on the amount of pressure used during writing. Flex nibs can deliver a calligraphic style in the hands of a true penman. 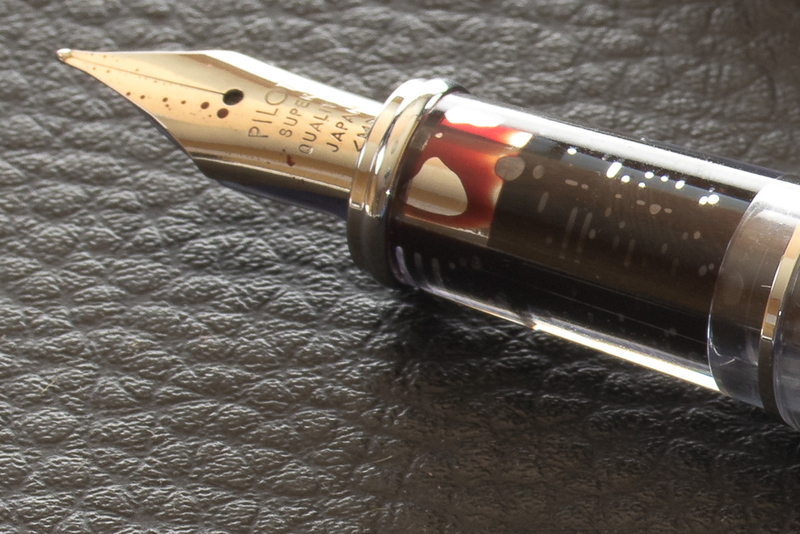 If you relish the idea of sucking bottled ink into the pen and getting inky fingers every so often then a fountain pen converter is the way to go. Cartridges deliver ink in a pre-filled cylinder and offer convenience. The majority of fountain pens allow either cartridges and converters, allowing you to choose one or the other depending on your whim that day. Be mindful when choosing a pen that you want to take cartridges. Some manufacturers, such as Parker, Platinum, and Pilot have a proprietary cartridge system. Only cartridges and converters from that manufacturer will fit their pen. On the other hand, choosing a pen that takes international cartridges allows you to use products from other companies that also support this 'global' specification. Put a Waterman cartridge or converter into your Staedtler pen if you wish. They both accept the international standard. One thing holds true with fountain pens as with many things in life. You get what you pay for. The Staedtler Lignum is a beautiful pen with an amazing smooth stainless steel nib but comes in at $279 dollars. For that you get guaranteed quality and an exceptional writing experience. A J. Herbin entry level fountain pen just doesn't compare. It's around $16.95 but you won't get the superior engineering that you would expect with the Staedtler. Above all, regardless of price, you must find the pen you love! It's a very individual thing. Much like a pair of shoes, you'll find a fountain pen that fits comfortably and you'll never look back. Of course you'll probably end up with a collection of comfortable fitting pens – but that doesn't sound like a problem to me. 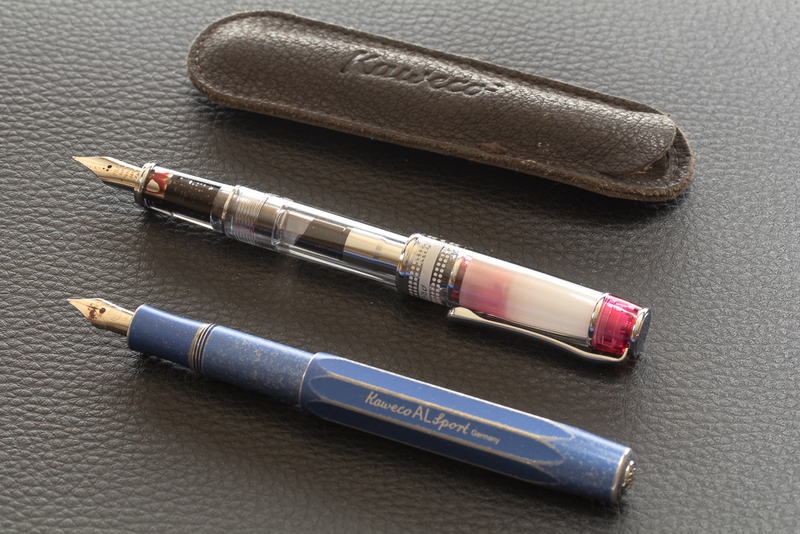 Thin pens: Waterman Hemisphere, Kaweco Liliput. Smaller pens: Kaweco Liliput, Kaweco Sport. 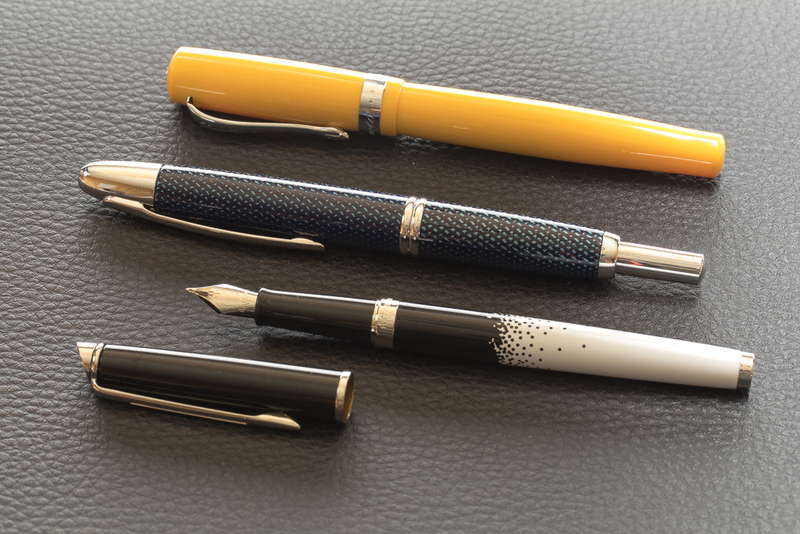 Standard sized pens: Kaweco DIA2, Parker IM, Staedtler Lignum, Metallum. Heavy pens: Staedtler Lignum, Metallum, Pilot Capless. Larger pens: Pilot Capless. Noodlers Ahab. Flex pens: Noodler's Nib Creaper, Ahab, Konrad. Mid-price fountain pens: Kaweco Sport.